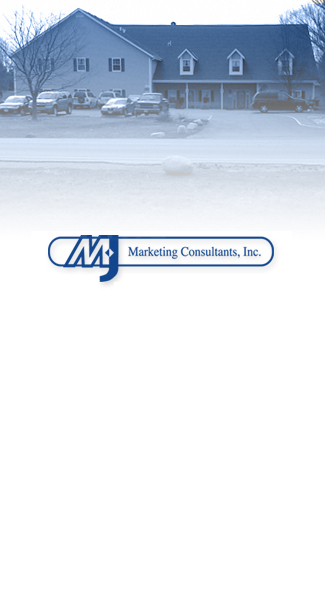 Contact Us « MJ Marketing Consultants, INC. Whether you have questions, comments, or concerns – we would love to hear from you. You can get in touch with us using the information provided below, or click on the name of one of our staff members to email them directly. For general inquiries please email mjmarketing@tds.net.